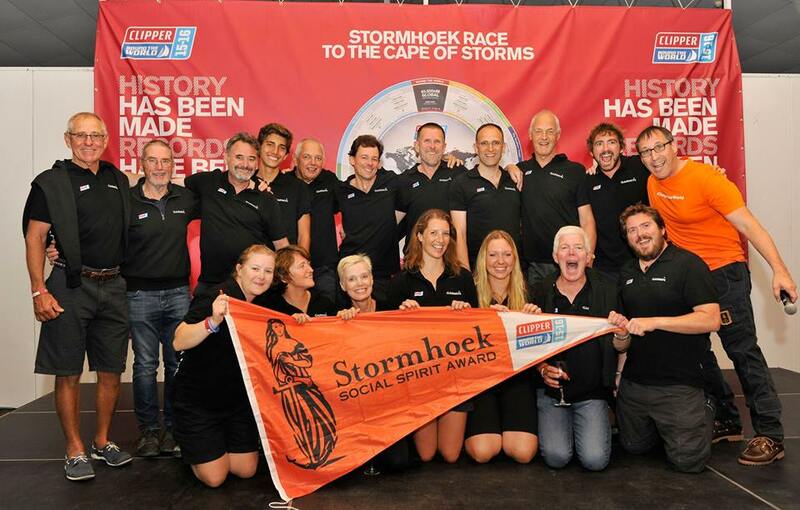 As the leading teams close in on the final 1000 nautical miles to Albany, Stormhoek Wines has opened its Social Spirit Award nomination window for Race 3. The Wardan Whip from Cape Town, South Africa to Albany, Western Australia, has seen the fleet take on the toughest conditions yet in this year’s race. The Southern Ocean is notorious for its stormy weather, towering swells and sudden squalls so by the time the crew arrives in Australia, they and their supporters will celebrate knowing they have taken on one of the biggest challenges Mother Nature can throw at them. Strong team work and social spirit is key to overcoming this most challenging leg. The Stormhoek Social Spirit Award is a way for everyone at home, wherever that may be, to show support for their team. IchorCoal was awarded the pennant for Race 1 after a landslide of votes from friends and family of all teams across the Clipper Race fleet. In Cape Town, it was Garmin which took the honours, and the excitement burst through the Race 2 crew and the very vocal fan base they have developed back home. Charlotte Willis is a Leg 8 Garmin crew member, so has to wait until June before she gets on board the race. 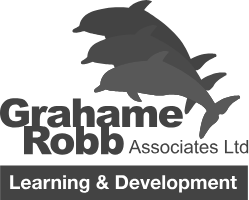 However, she has made it her mission to be as supportive as possible from ashore and knows that all their followers have a vital role to play in Garmin’s race on the water. Charlotte says: “For us to win the Stormhoek Social Spirit Award at the end of Race 2 was just incredible. So which team do you think deserves to win the Stormhoek Social Spirit Award for Race 3? Who has shown grit and determination in the face of the challenges being thrown their way? Who is encouraging and inspiring others with their efforts? To nominate your team, log on to Facebook, ‘like’ the Stormhoek Wines page and write a comment on the post to tell us who you think should win and why. You can share the post with friends and family so they can get behind the race and your team.